Hello my friends. This is almost the end of a great Friday... very productive! I have worked and done a lot of things at the office, but still managed to enjoy Summer hours and did a lot of pending tasks. I thought I was not going to be able to share something with my Unity Friends with Flair today, but then I checked and there was still some time, so even though this project might get some more love in the next few days (not to say it is incomplete; but admitting there's still some modeling paste and ink that need to dry... LOL! ), I want to share it with you. 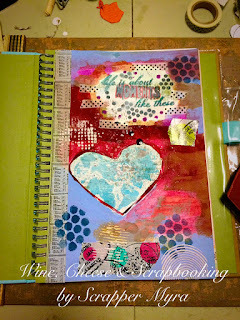 I used stamps, washi tapes, modeling paste, ink, paint, markers, stencils and sprays. I will link up to Friday Friends with Flair at Unity Stamp Co... so if you leave a comment you have a chance to win goodies from Unity. Have a great weekend. 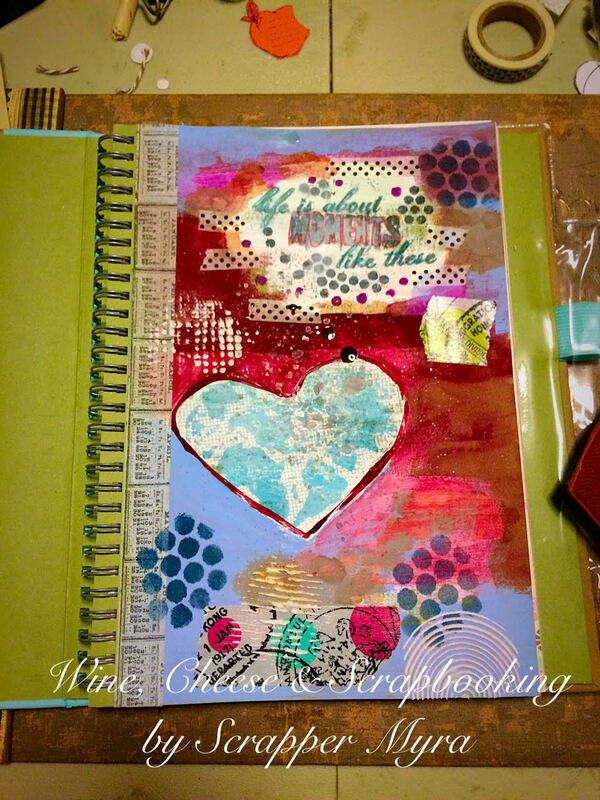 A travel journal sounds great, and I love your first page. I think that you did a great job! I love your first page. This is really nice! 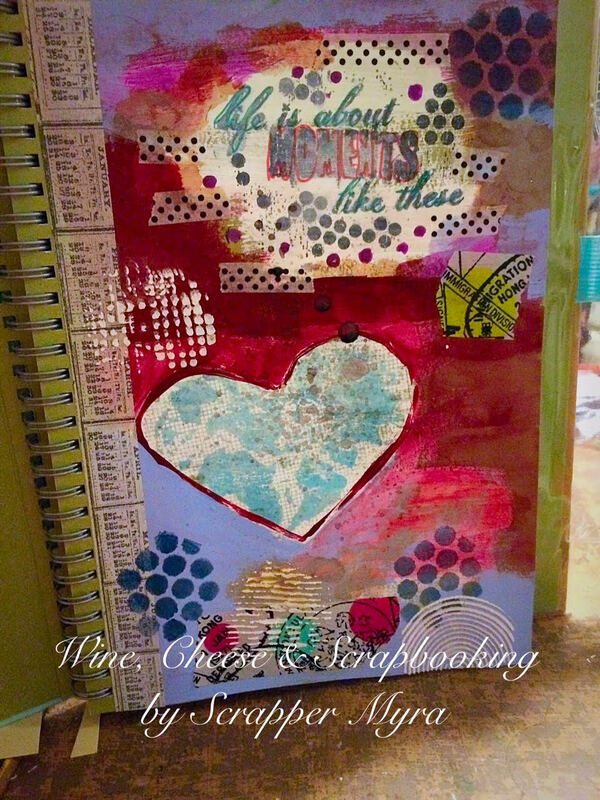 I have been thinking about doing a journal ... just to doodle & experiment. I just have to buy one ... lol Looking forward to seeing more pages from yours! Outrageous journal,love that first page.It says a lot and it's super cool! Love will never fail you!